WE WILL provide extraordinary care. St. Rose Hospital, an independent, non-profit hospital located in Hayward, California, has been an integral part of the local community for over 55 years. St. Rose Hospital offers a variety of volunteer opportunities for individuals ages 16 and up. 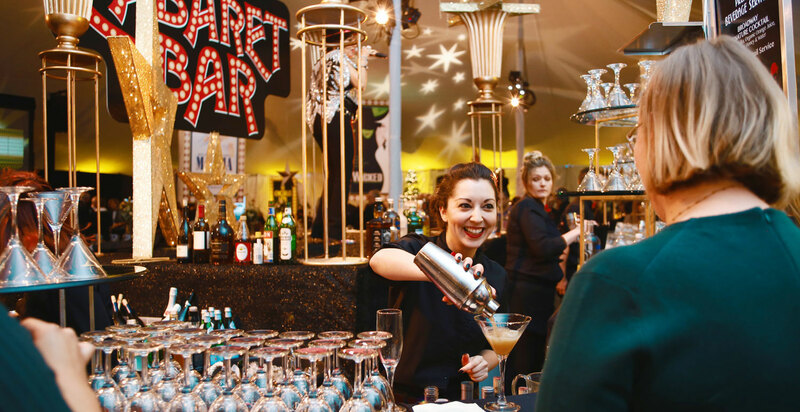 St. Rose Hospital Foundation continues to entertain our donors, friends and community members for over two decades with fun and creative special events. St. Rose Hospital, an independent, nonprofit community hospital located in Hayward, California, has been an integral part of the local community for over 55 years. The hospital, accredited by The Joint Commission, has built a strong reputation for outstanding cardiology, emergency, diagnostics and women’s services. Through innovation and strategic partnerships, St. Rose Hospital has helped create a healthier community. 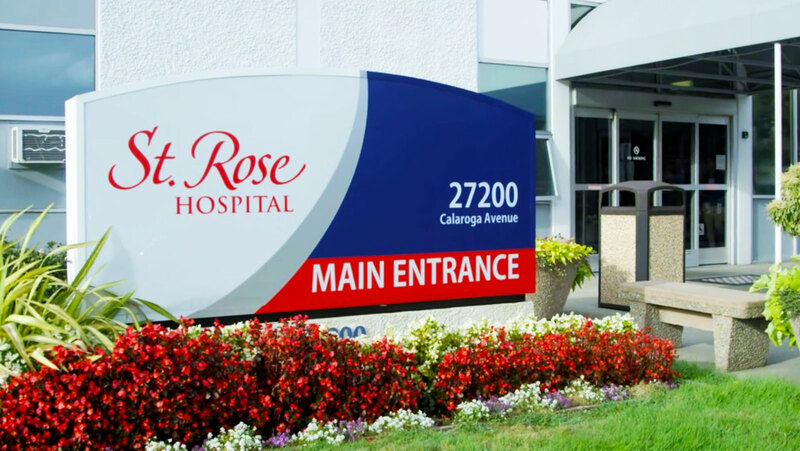 As one of Hayward’s largest employers, St. Rose Hospital also plays a vital economic role in the community, providing over 800 jobs and an outstanding quality of life for its employees. 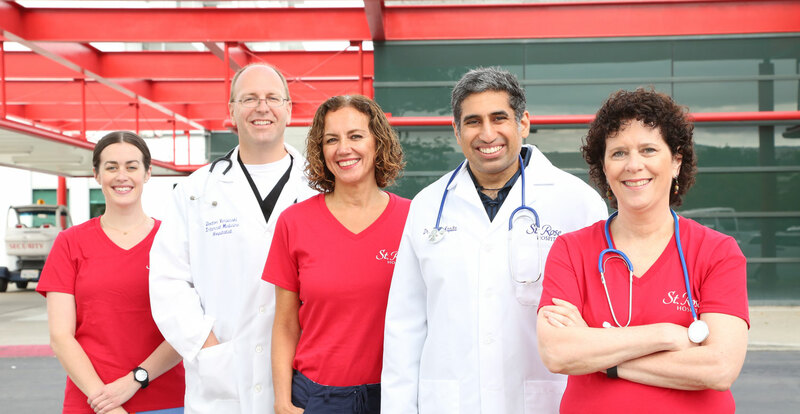 Over 300 highly-skilled physicians practice at St. Rose Hospital, along with an experienced staff to provide high quality, yet cost-effective health care to the community, regardless of income or insurance status. We invite you to explore our website and find out how you can be a part of the healing, wellness, growth and success of St. Rose Hospital. St. Rose Hospital welcomes interns and volunteers, who are seeking professional and personal growth. Through their volunteer experience, they are able to contribute, tackle leadership roles, and gain technical skills that will last them a lifetime. We provide valuable office experience, as well as field experience. Our volunteers work closely with our team to gain knowledge, skills and talents that will assist them in achieving their goals. Please take a moment to find out how you can help make a difference in your community. To submit an application, click here.